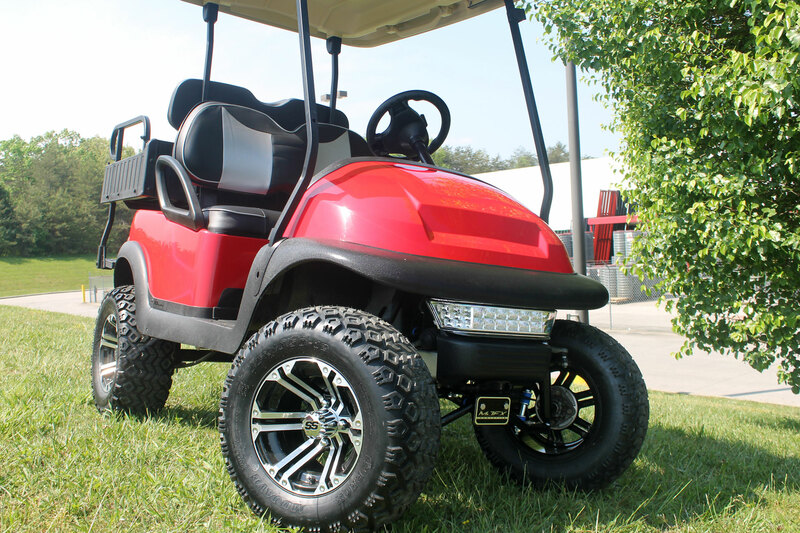 McCulley’s Golf Cars is a local golf cart store focusing on our local customers. 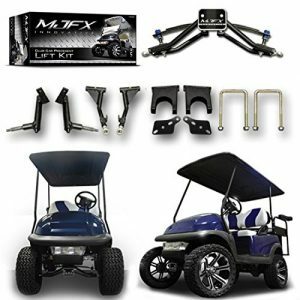 However, we would like to be able to help customers that are not from the area find the right parts for their golf carts as well. 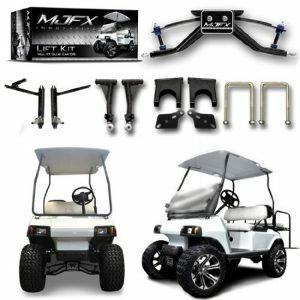 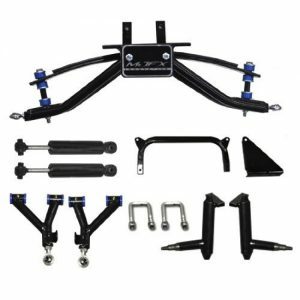 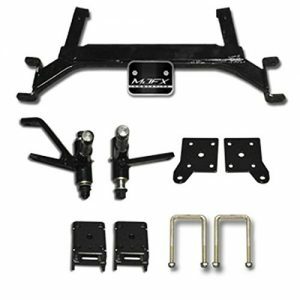 So below you will find links to golf cart parts that we would use in our shop. 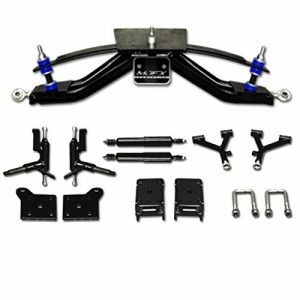 Most of these products are available and in stock, or click the buy now button to be directed to the site where you can purchase them online.